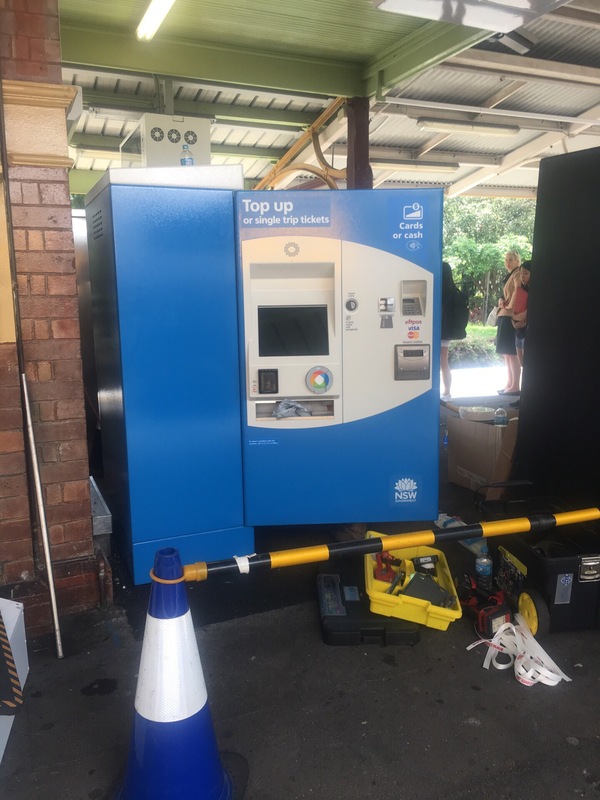 There are two Opal card machines that should be revealed in the next few months, one that will remain top up only but will accept cash in addition to cards, and a machine that will also ‘vend’ single use ‘Opal card’ “tickets”. 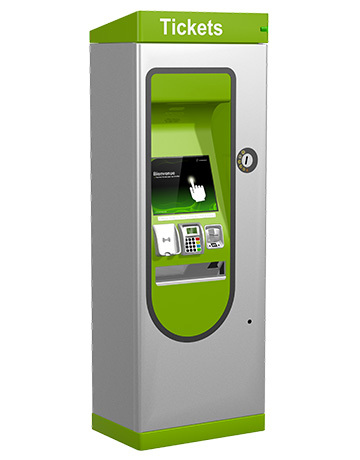 As such, I’m going to flip a coin, and guess that the card/cash top-up machine may be Parkeon’s Galexio. 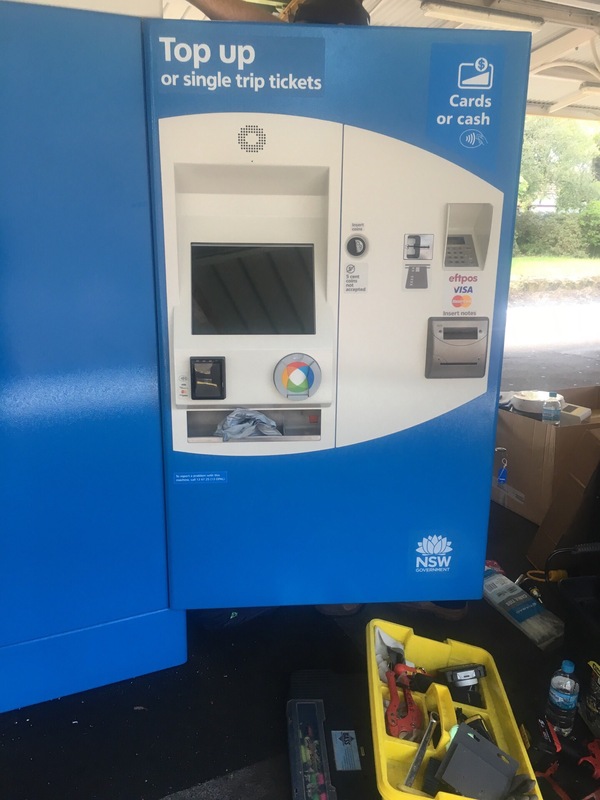 This entry was posted in Posts and tagged Opal card, Opal single trip, Parkeon, top up machine, vending machine by Beau. Bookmark the permalink. 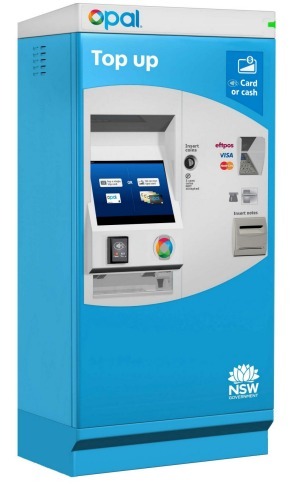 Any idea when these machines will be functional?